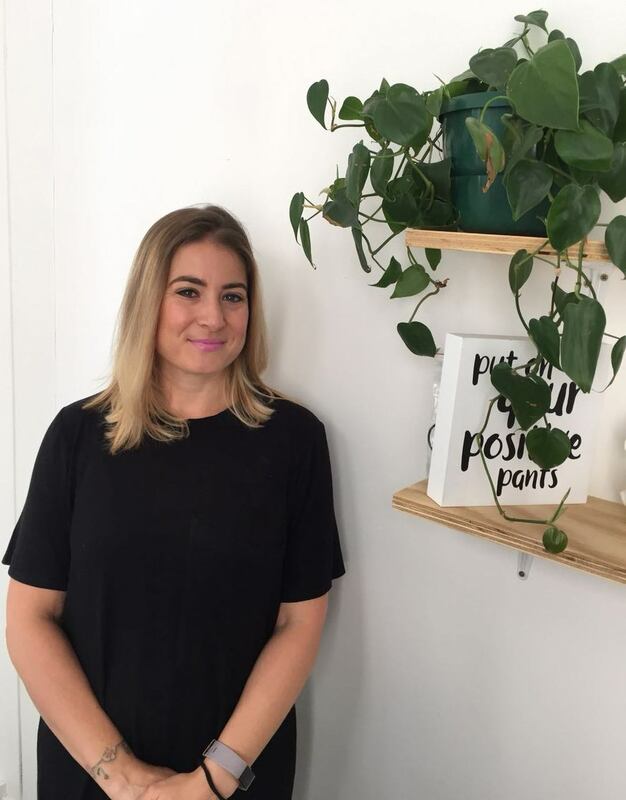 Last week I met the lovely Aviva Lange who runs her own eyebrow & eyelash business called Eye Love. 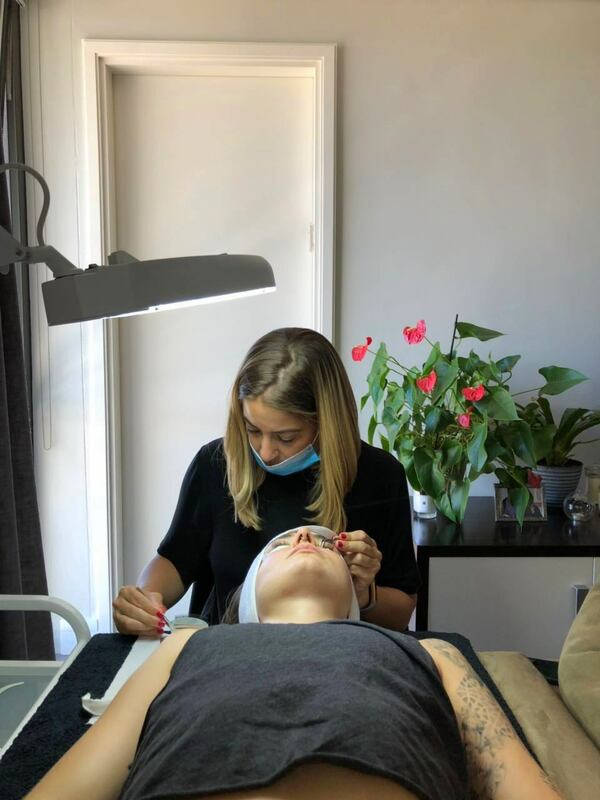 Aviva specialises in lash lifts, classic lash extensions and 6D microblading which she does from both her beautiful apartment in Three Anchor Bay and a cute little hair salon in Church St. 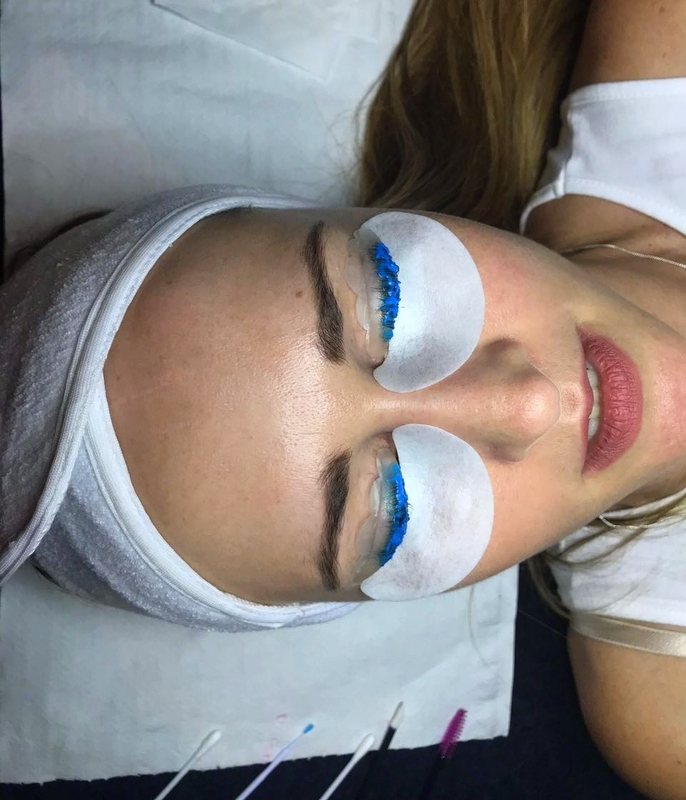 Step 3: Applying the tint – always opt for the tint, it just gives your lashes that extra oomph. We went for a nice jet black tint. 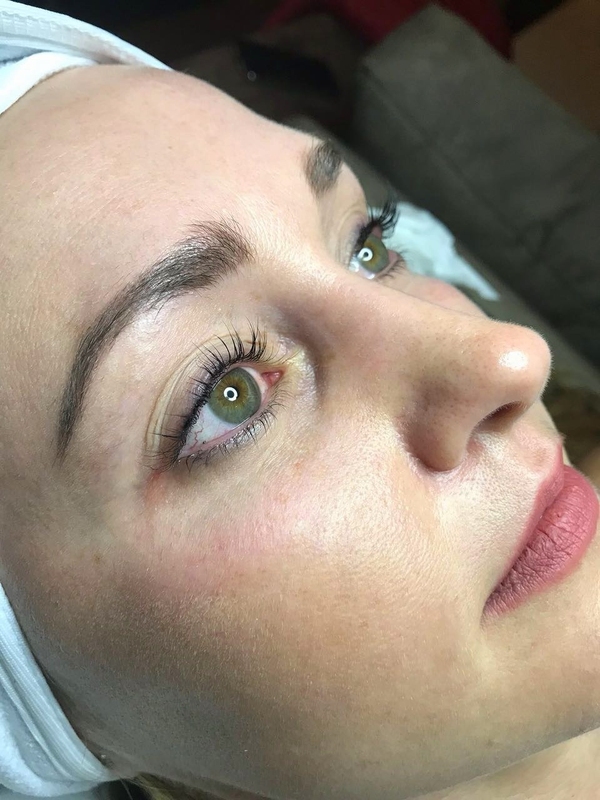 Having now done a lash lift for the 2nd time and being blown away again by how great it is, I’ve decided that I’m actually just going to keep doing them. 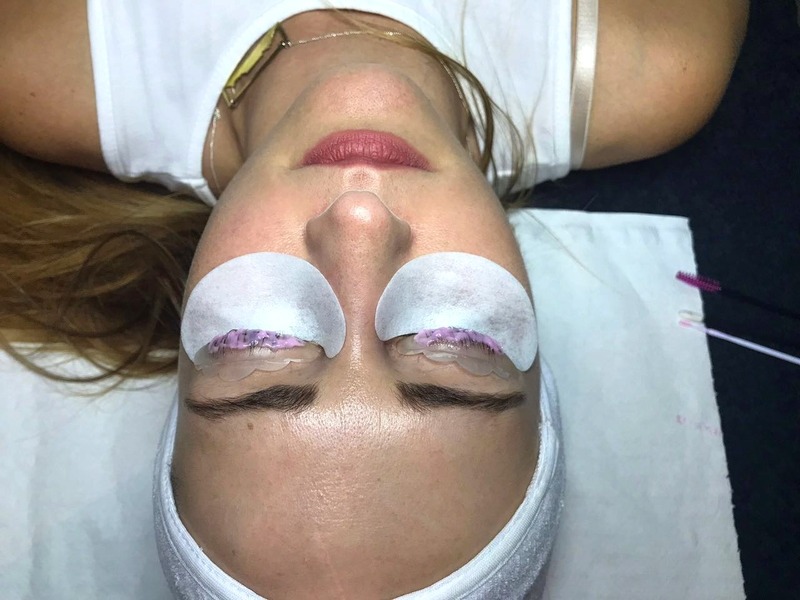 It’s definitely a more affordable option than extensions, and if like me you really hate the maintenance extensions require, a lash lift really is the perfect option. 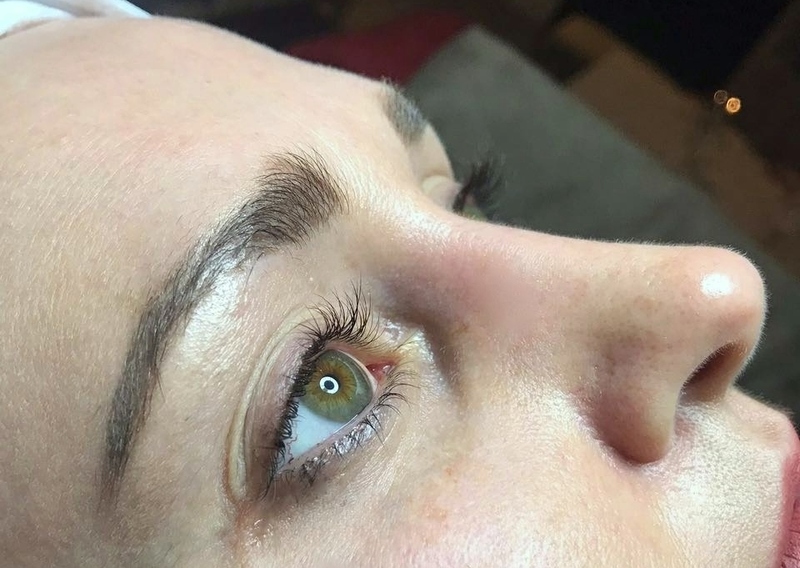 For before & afters and pics of her microblading & lash extension work, hop on over to eyelove_ct on Instagram. 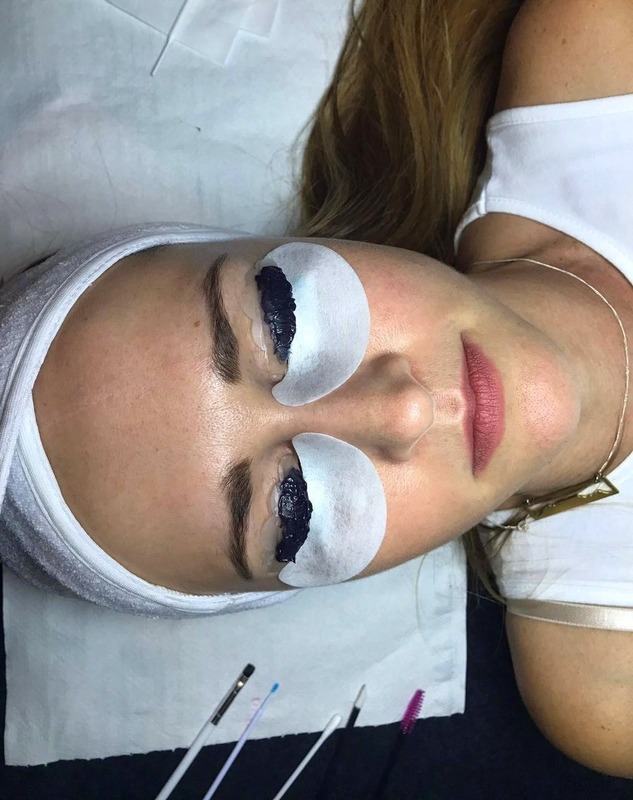 Keen to try a lash lift for yourself? 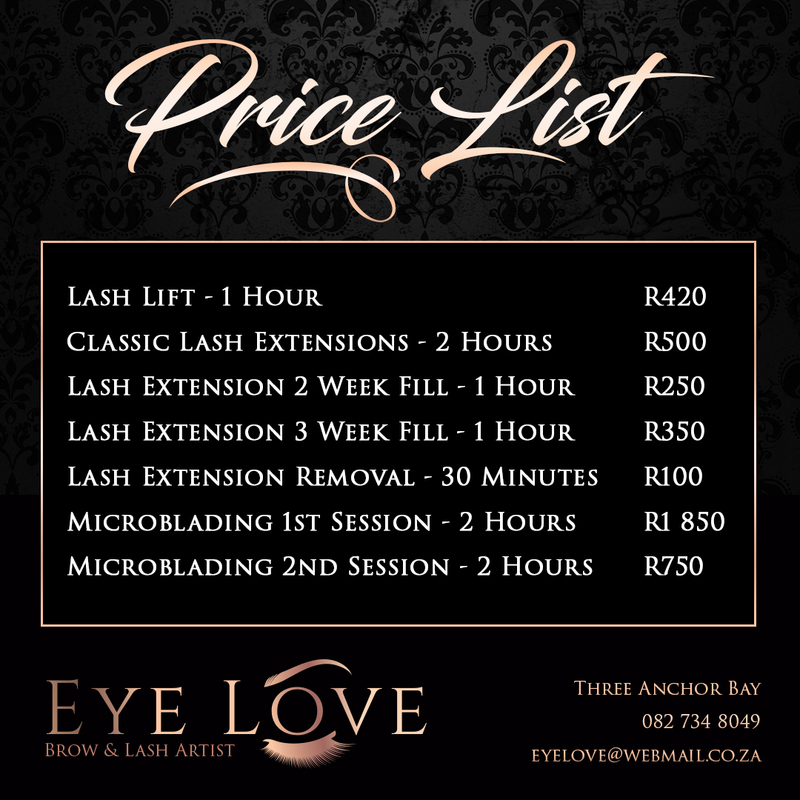 (and I really think you should) Contact Aviva on eyelove@webmail.co.za or 082 734 8049. Because she’s busy with clients during the day, it’s actually best to just pop her an SMS or WhatsApp message and she’ll get back to you as soon as she can. She’s awesome though, I just know you’ll love her as much as I now do.